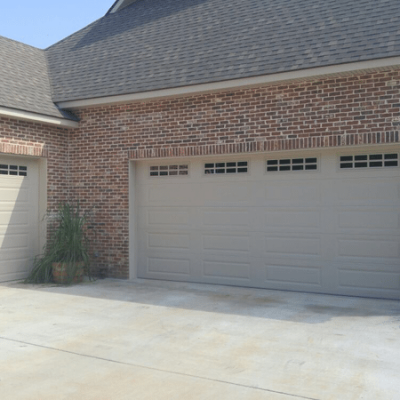 Steel Garage Doors: We offer steel doors in both our standard garage door and custom garage door lines. These quality doors provide the look of wood with the strength and durability of galvanized steel. Learn more here. 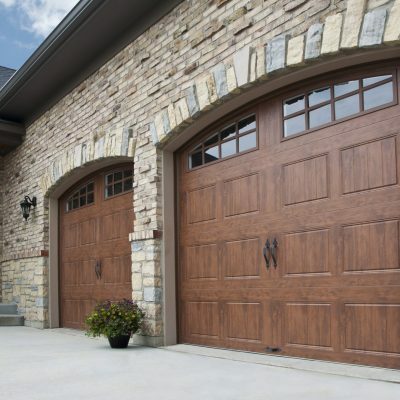 Wood Garage Doors: Our custom wood doors provide a distinctive look to your home. Hand-crafted to fit any size or style building, you will love the timeless beauty and elegance of our custom wood garage doors. Learn more here. Carolina Garage Door is also the place to find garage door openers and accessories. Our openers from Linear and LiftMaster will offer you years of worry-free service. Speaking of service, no other Triad garage door company offers better customer service than Carolina Garage Door. When you have problems with your garage door, we pride ourselves on garage door maintenance and repair that is second to none. Your complete satisfaction is our only priority. Call us today at 336-768-2218 for a free consultation!